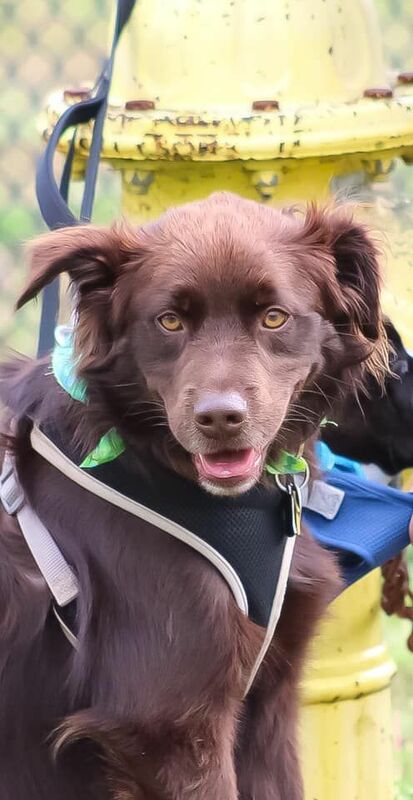 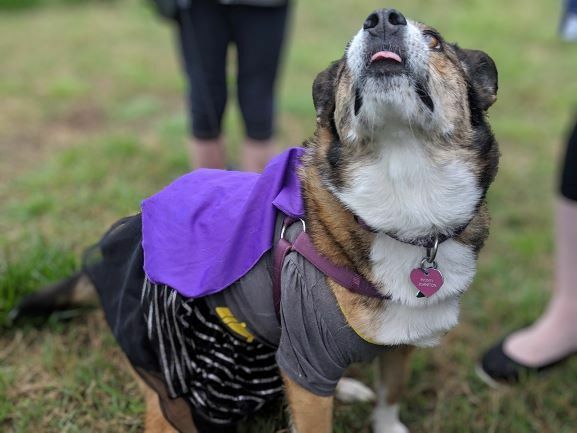 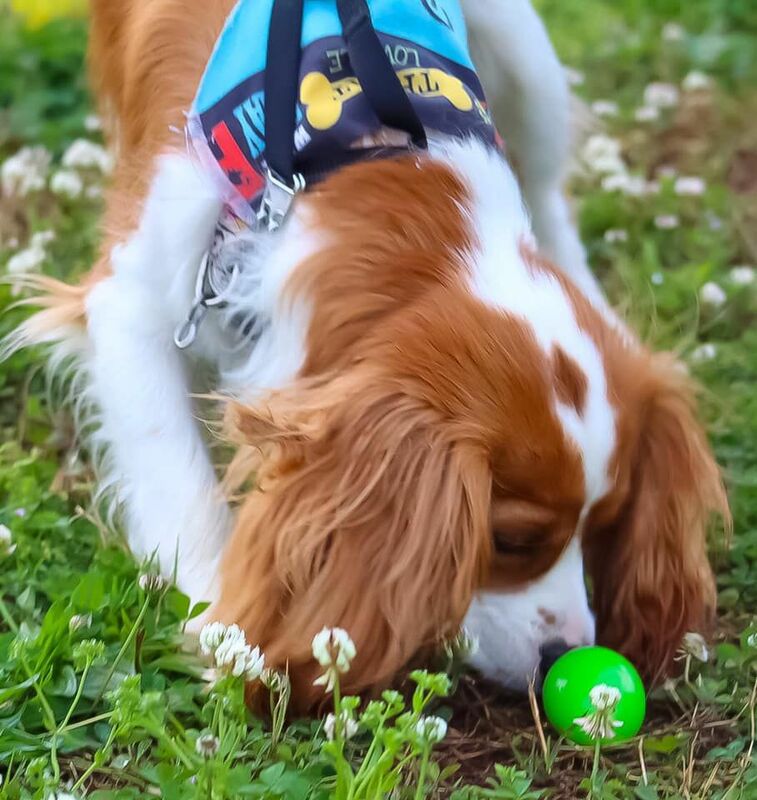 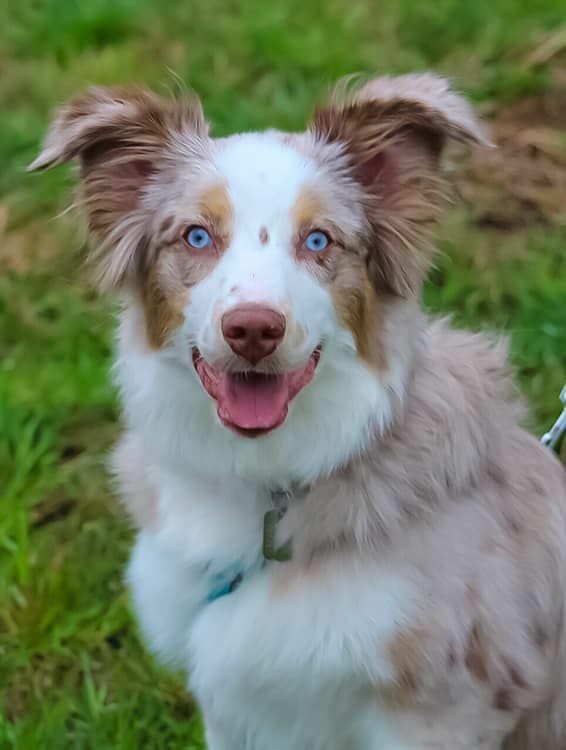 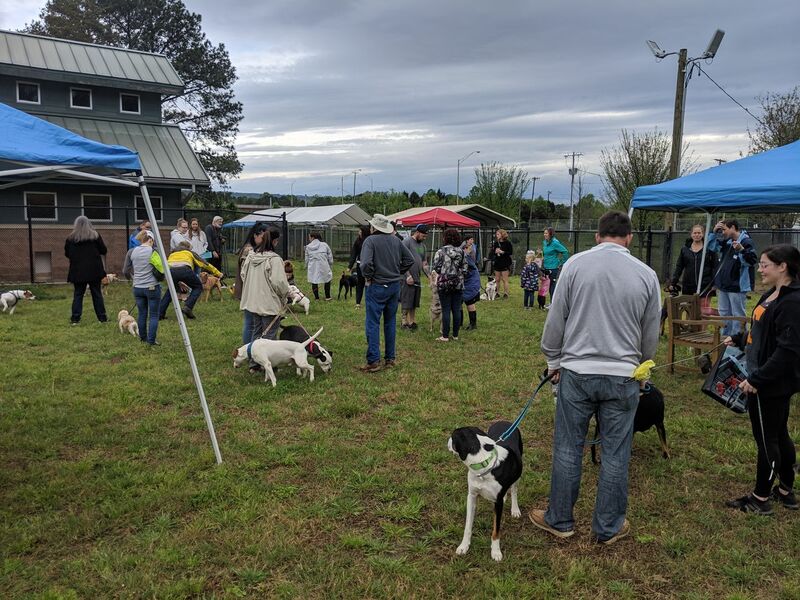 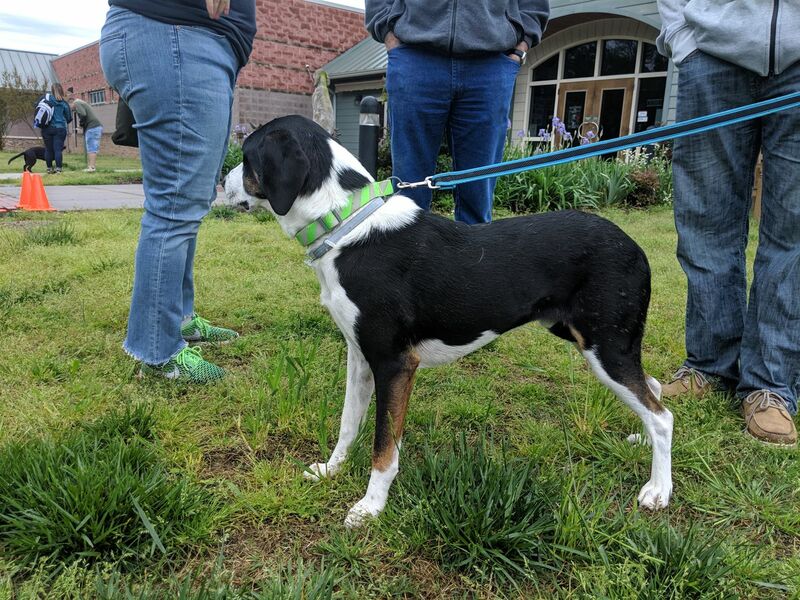 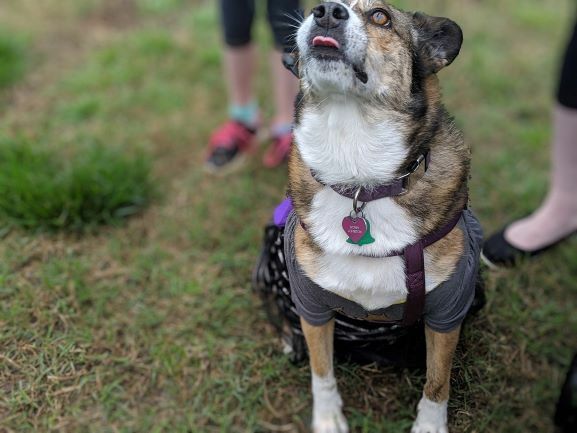 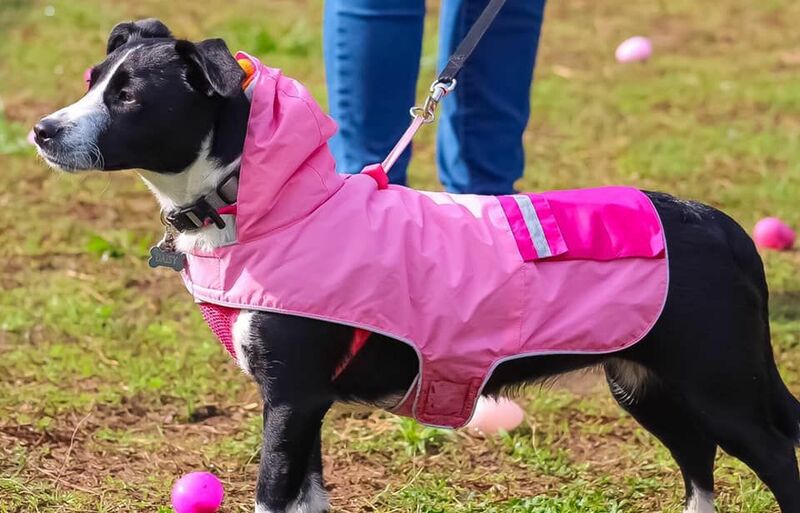 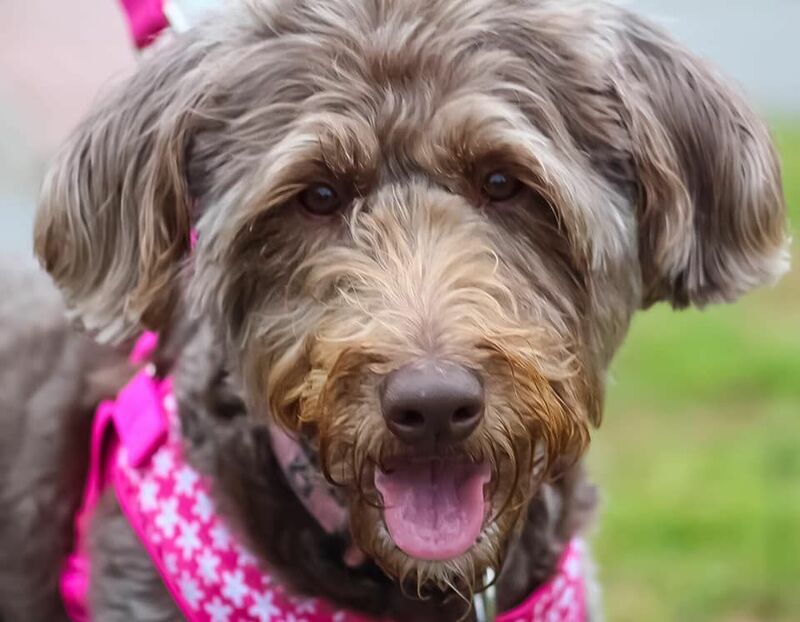 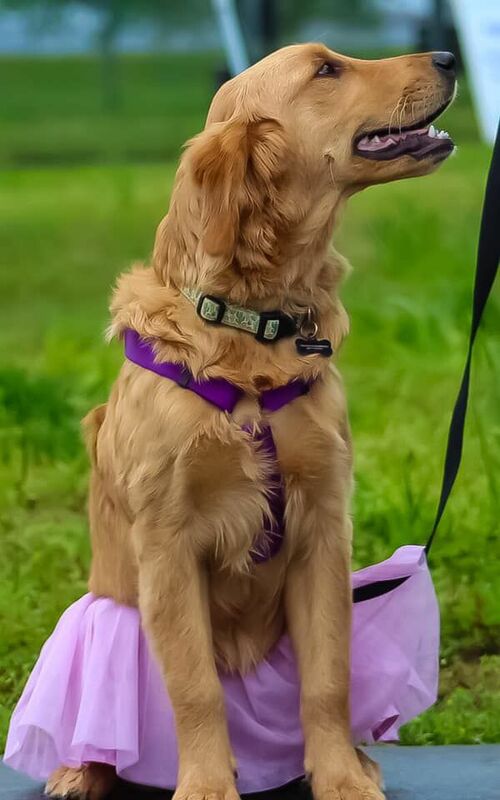 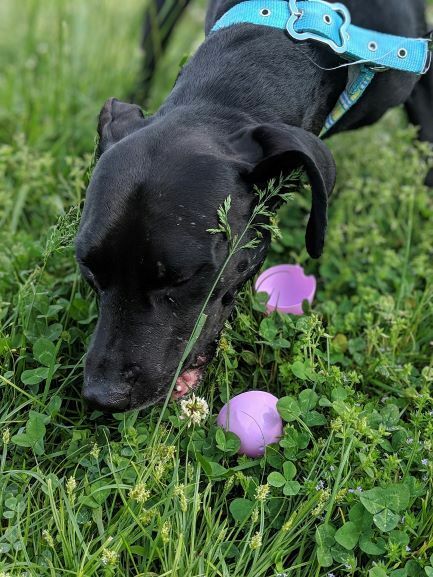 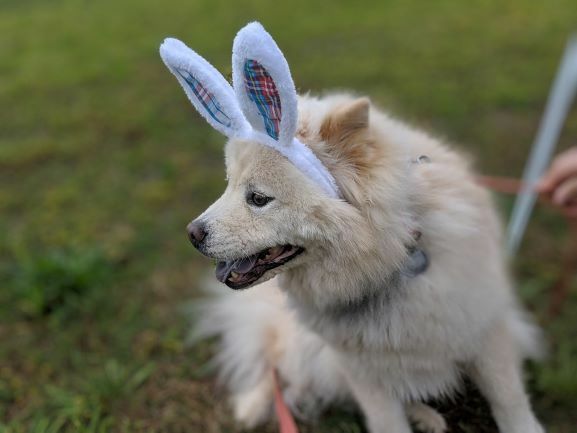 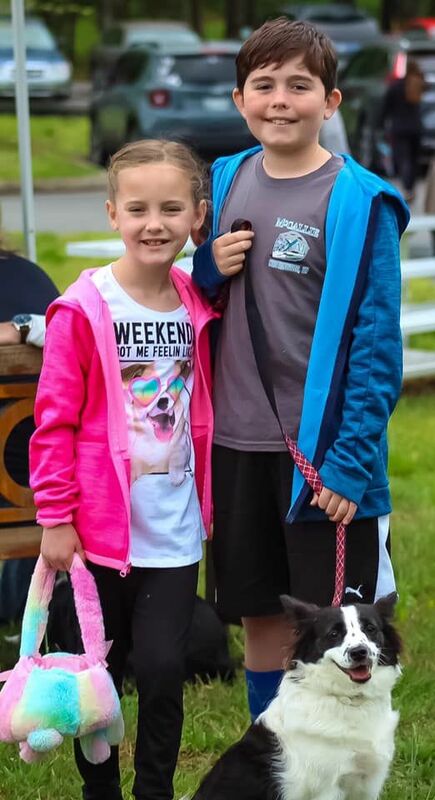 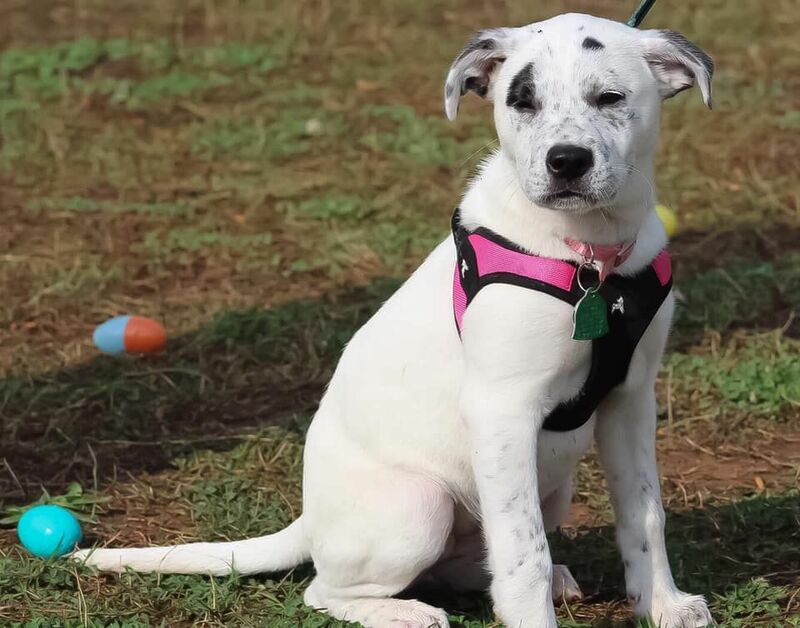 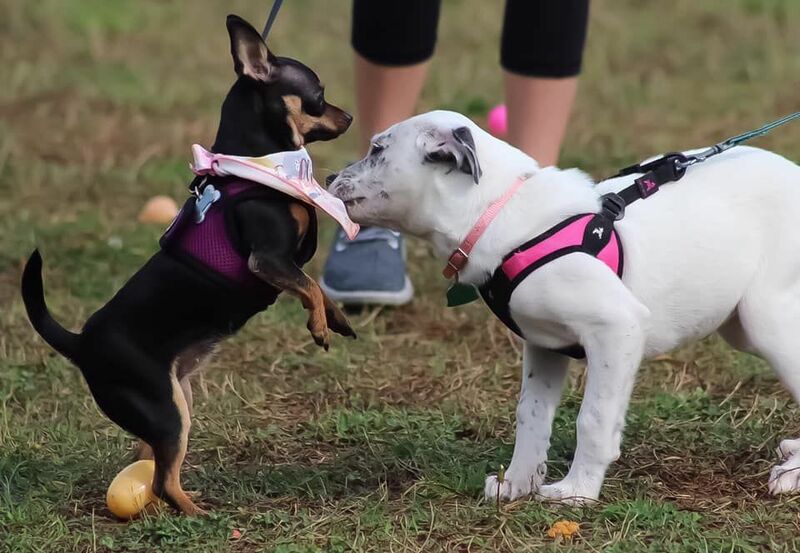 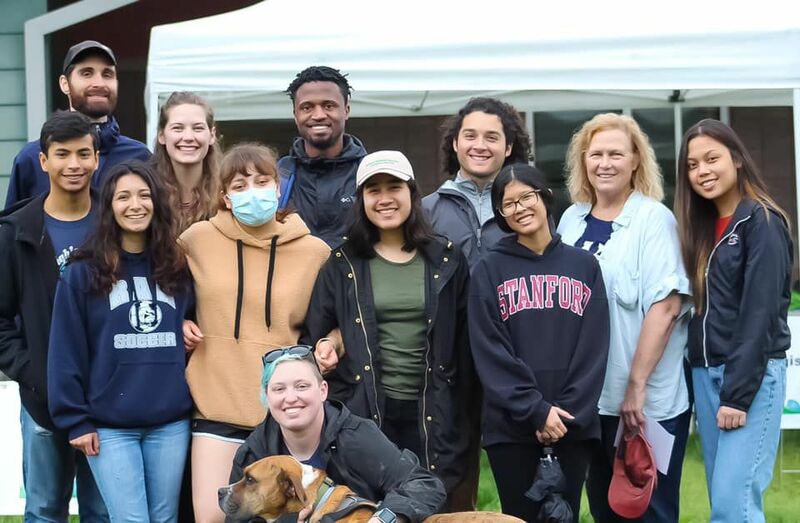 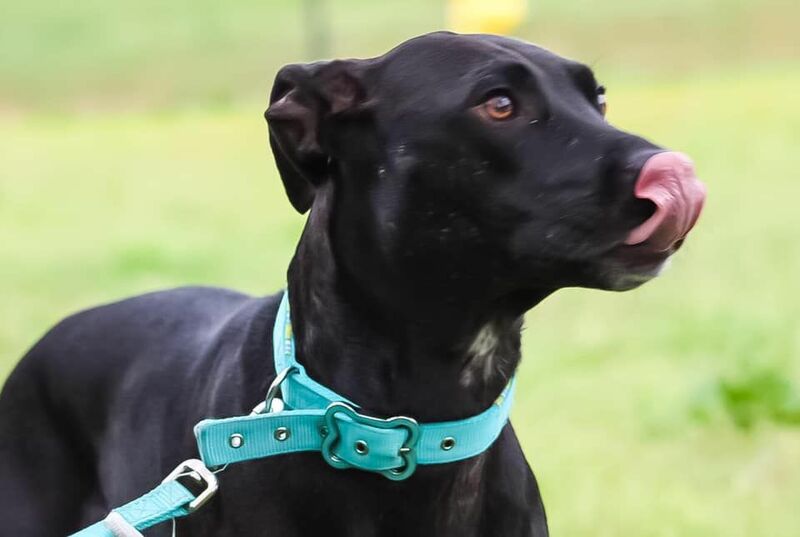 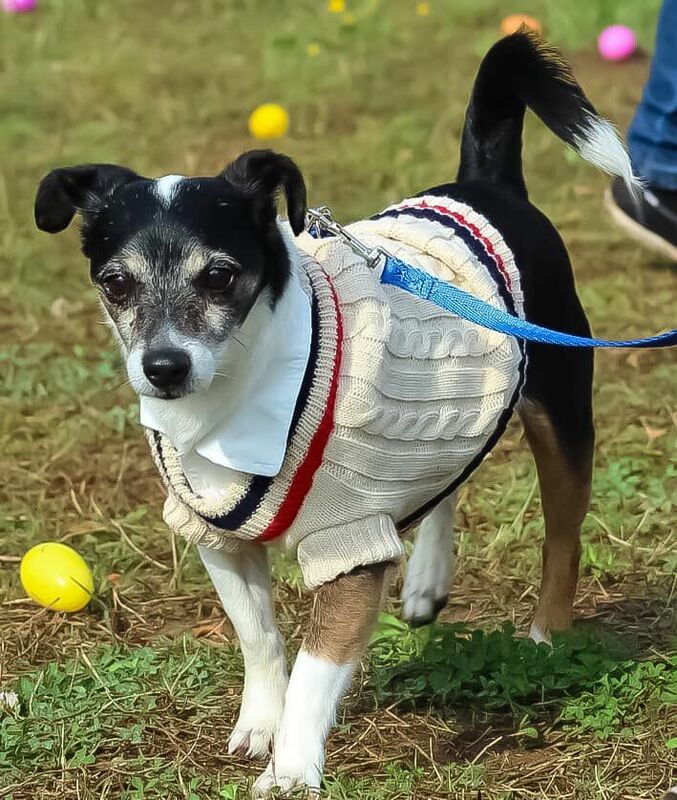 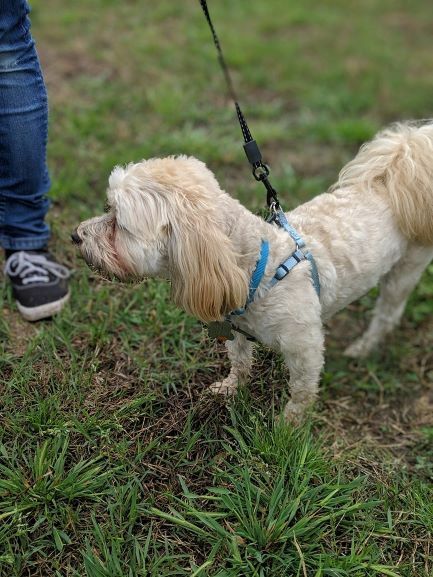 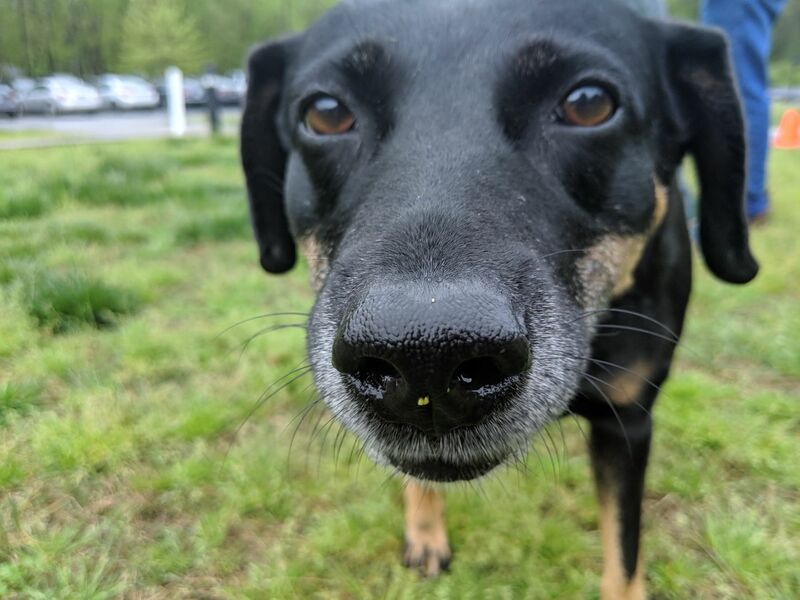 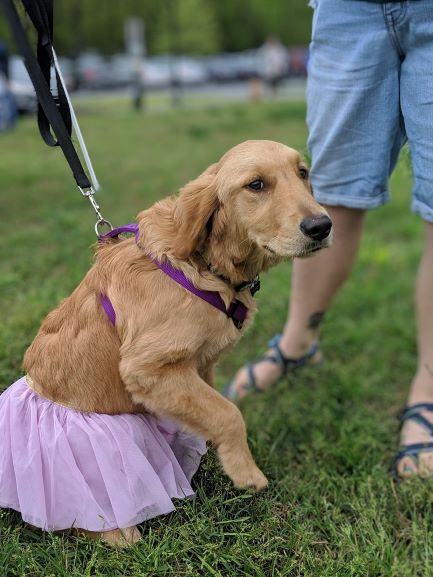 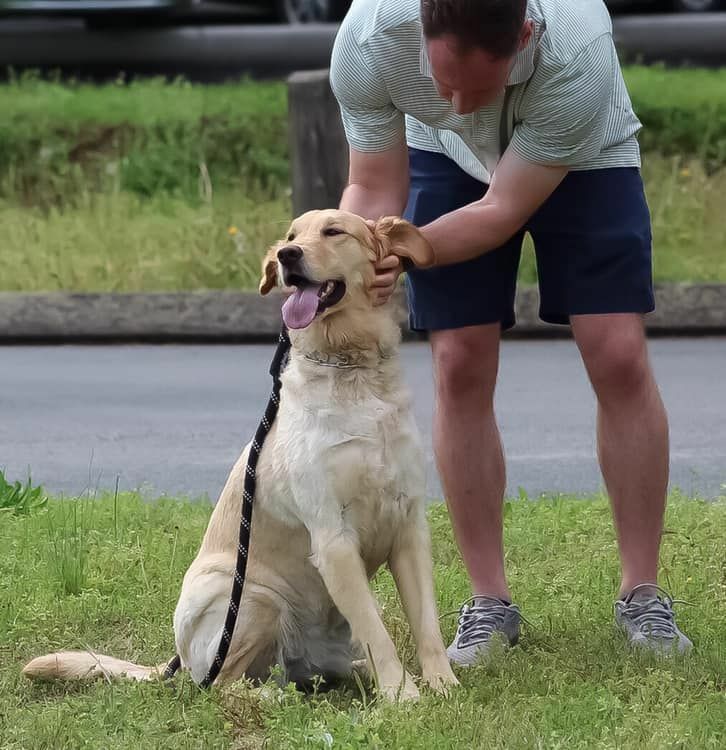 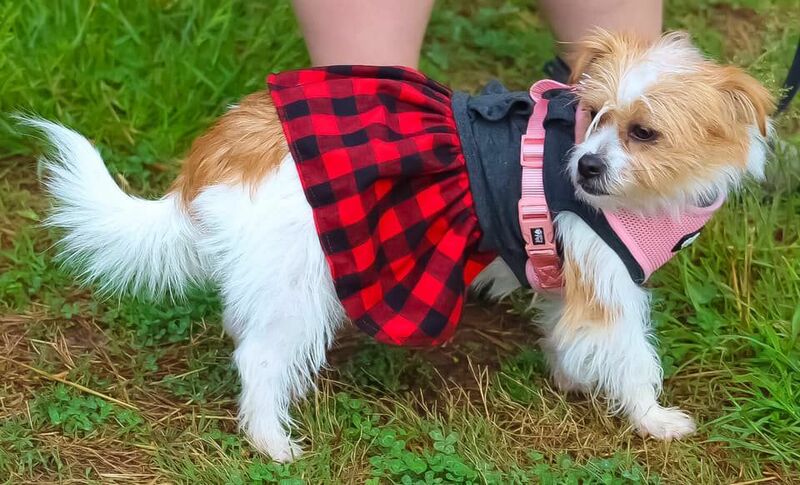 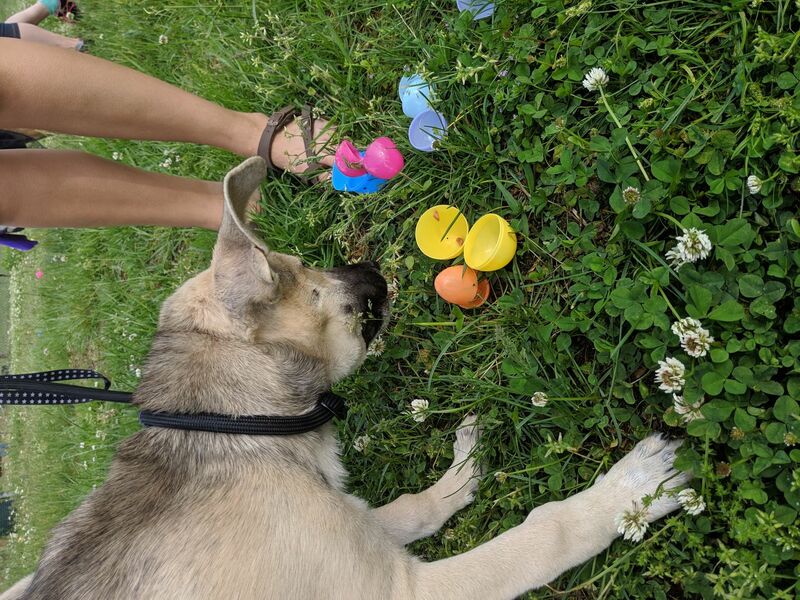 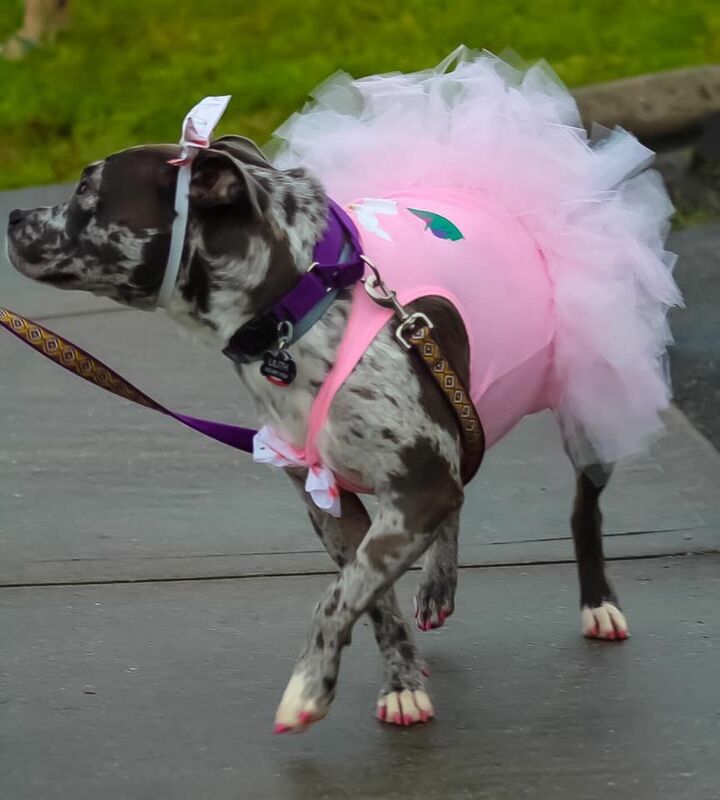 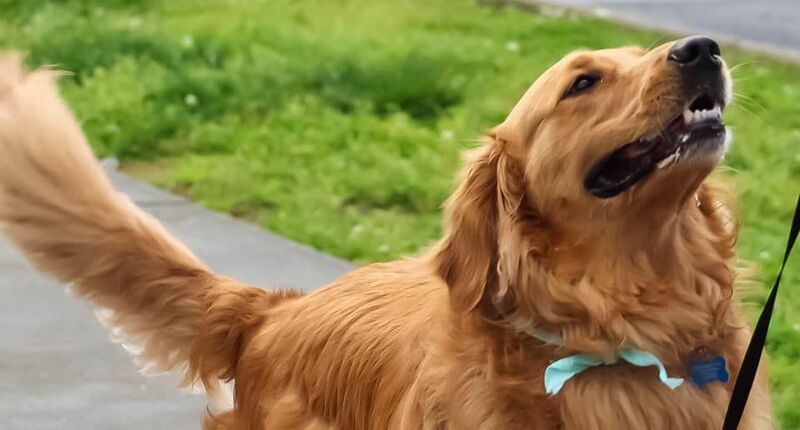 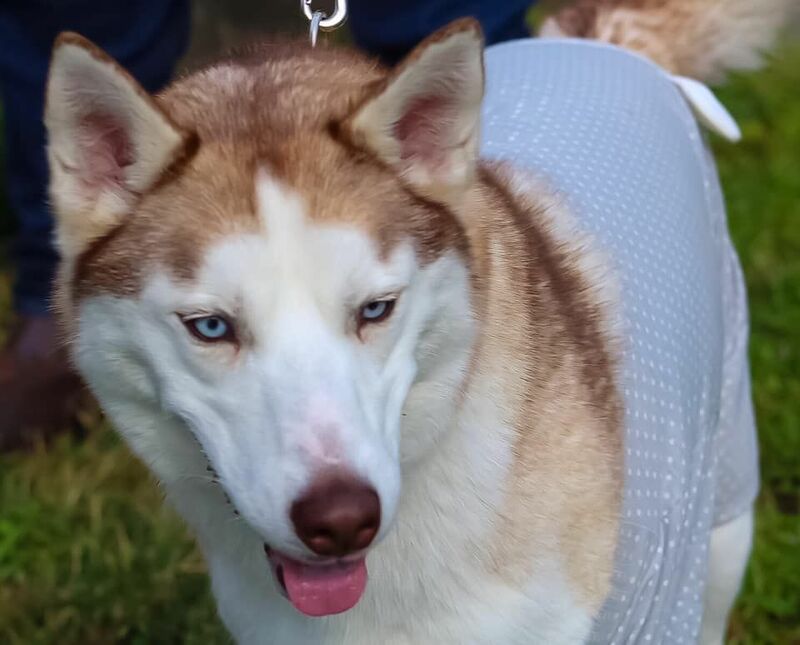 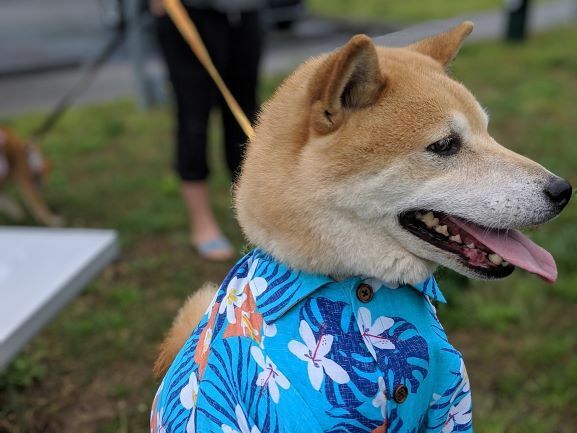 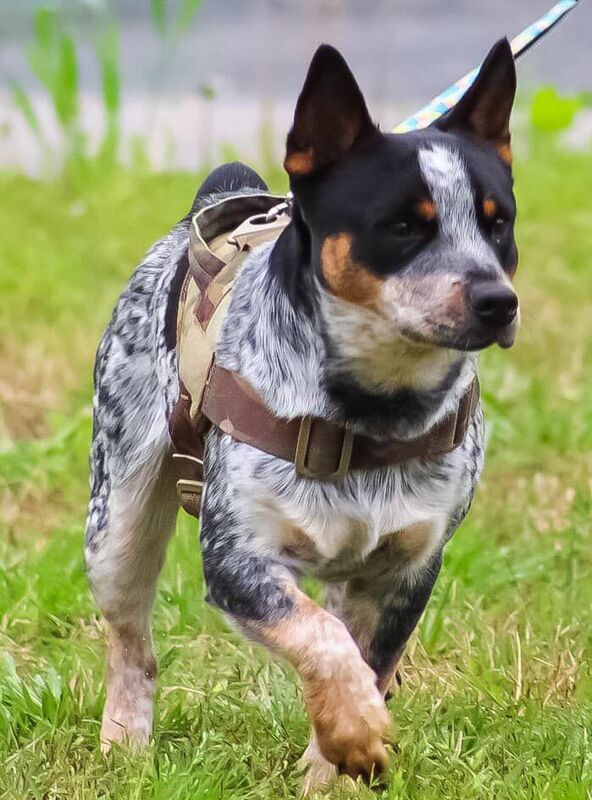 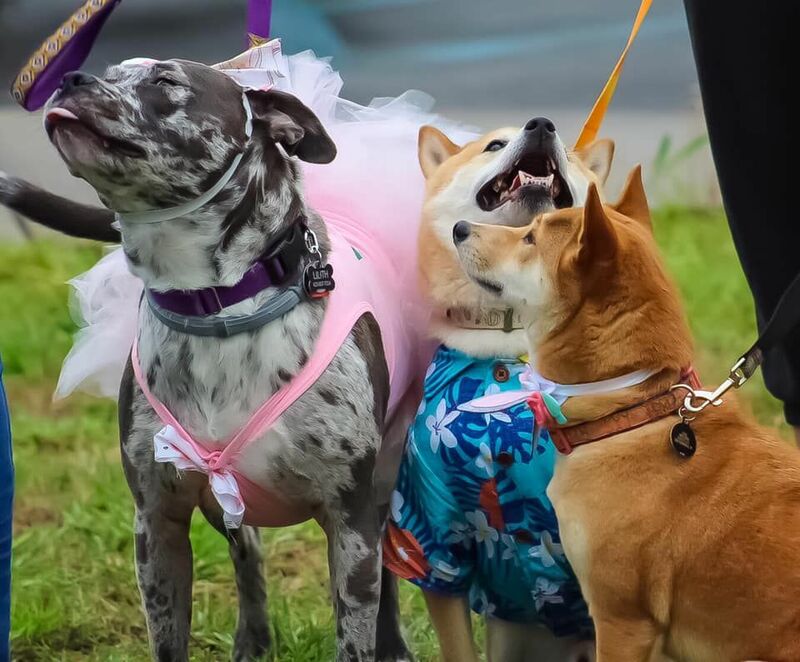 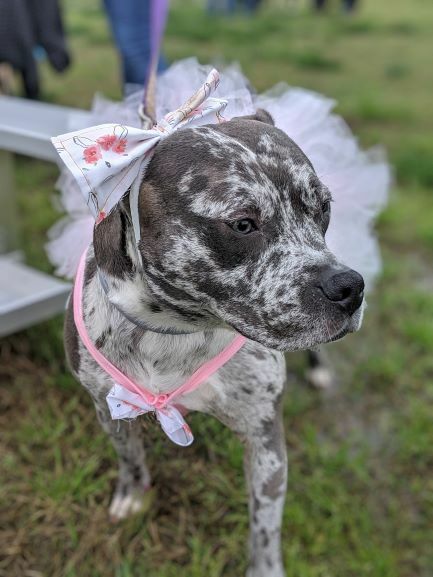 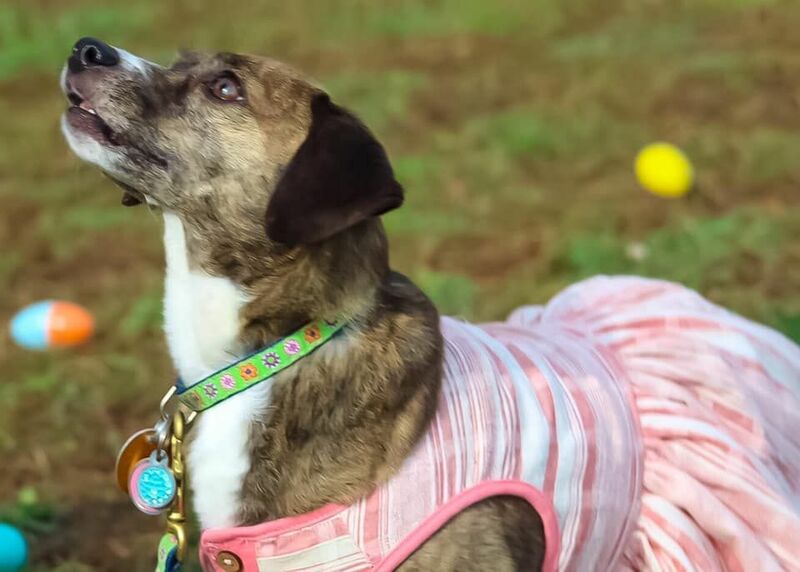 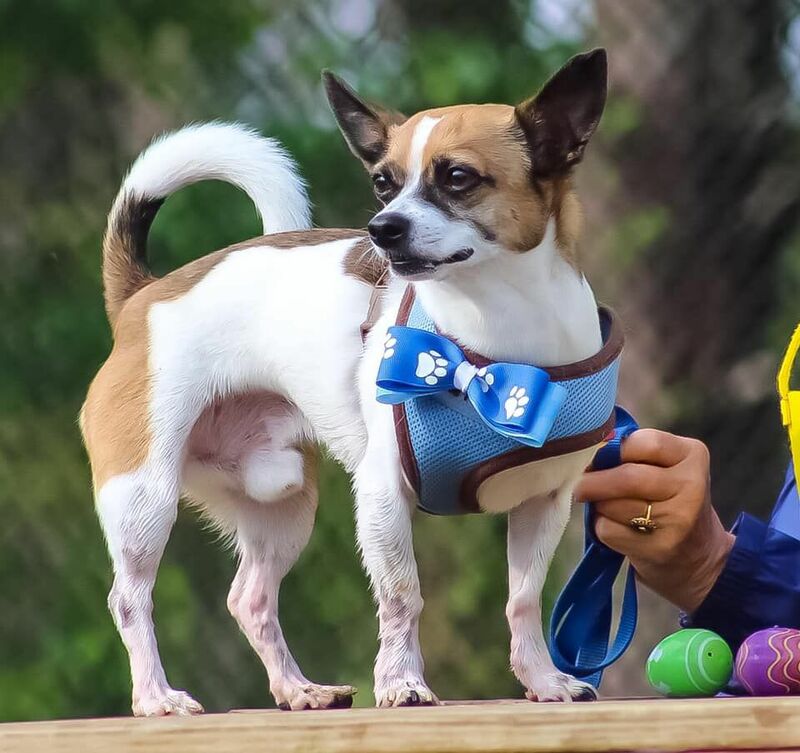 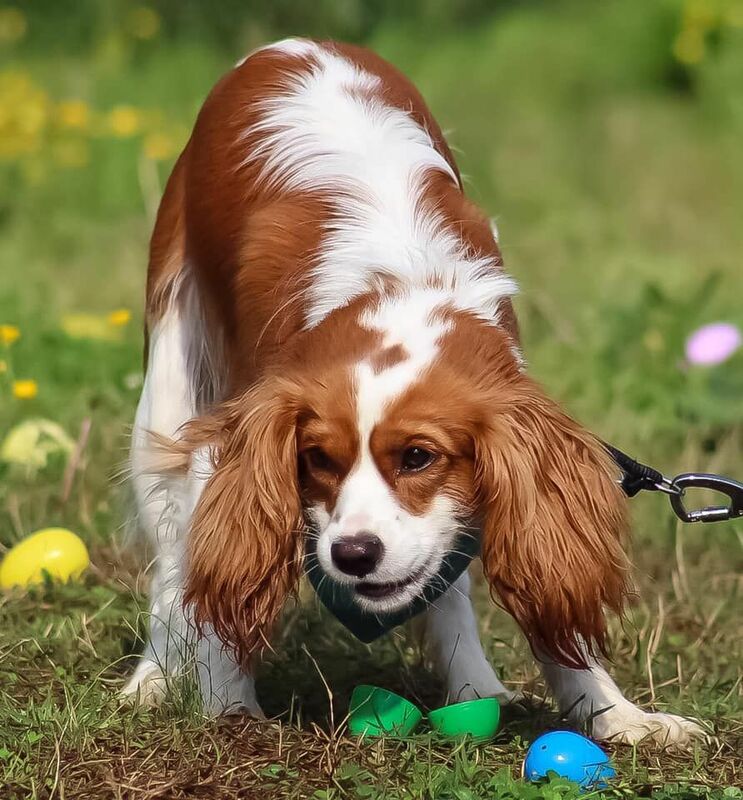 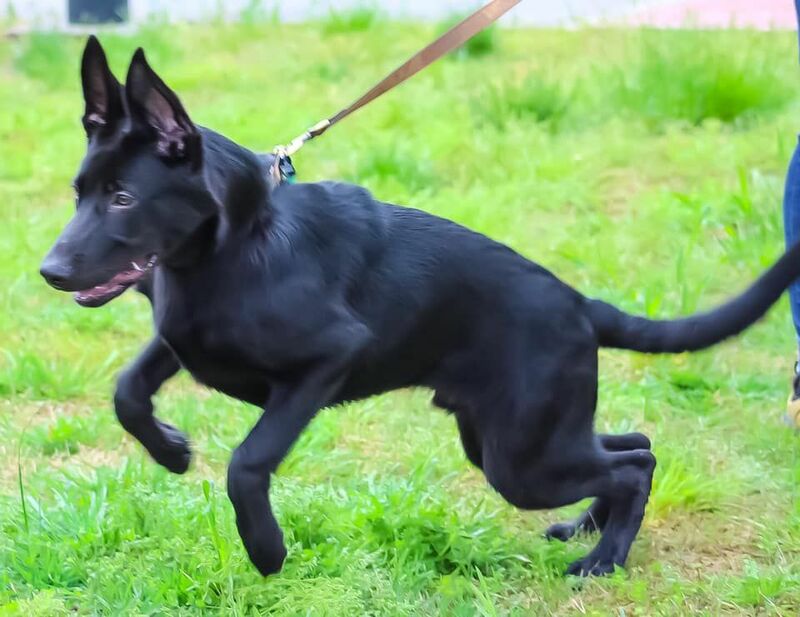 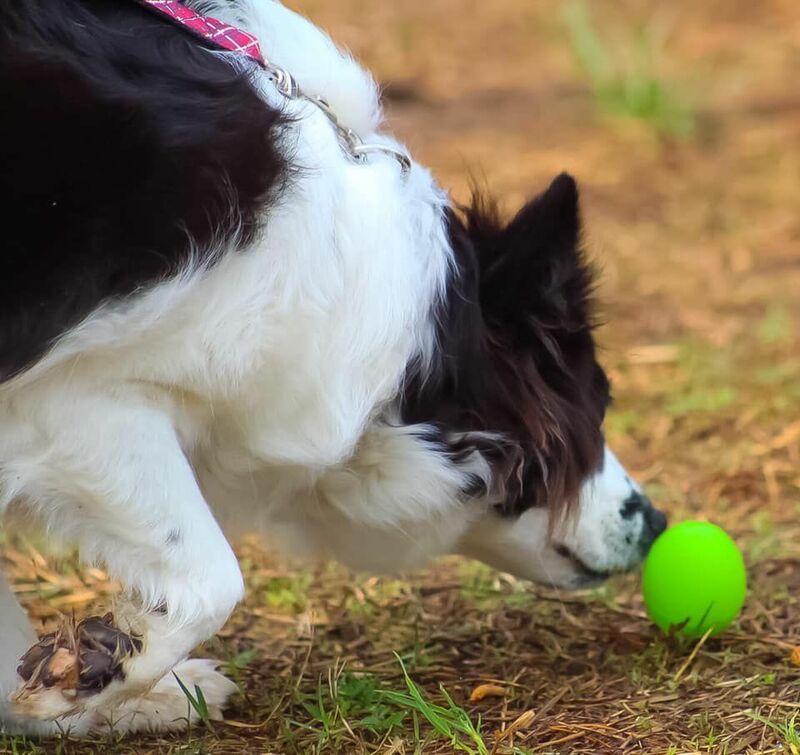 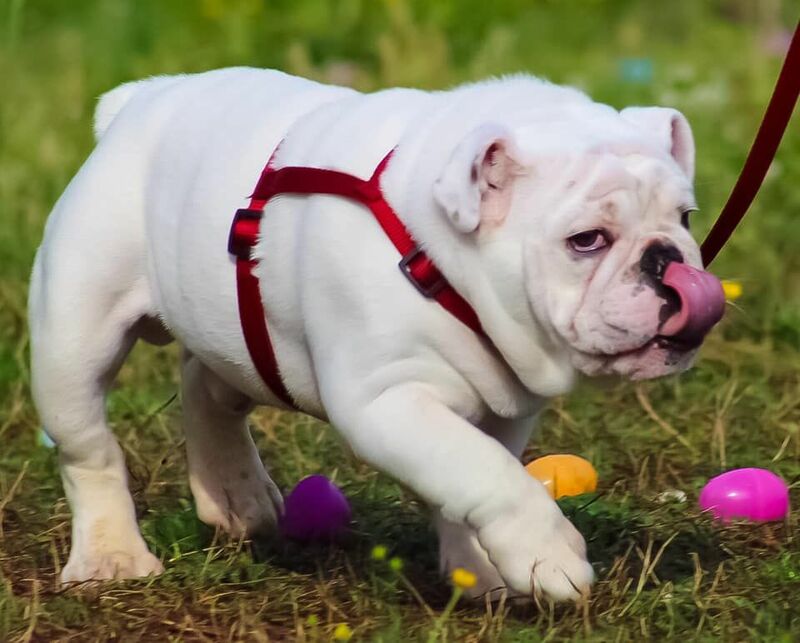 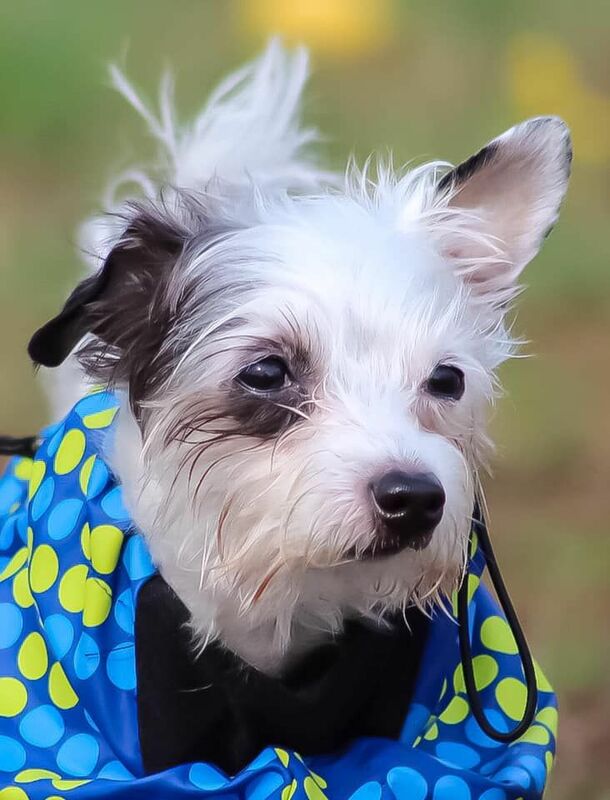 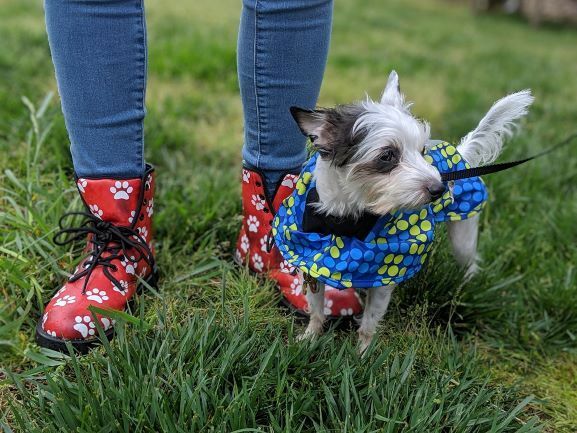 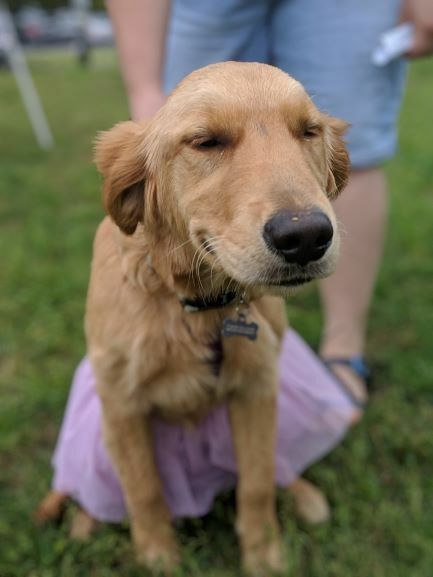 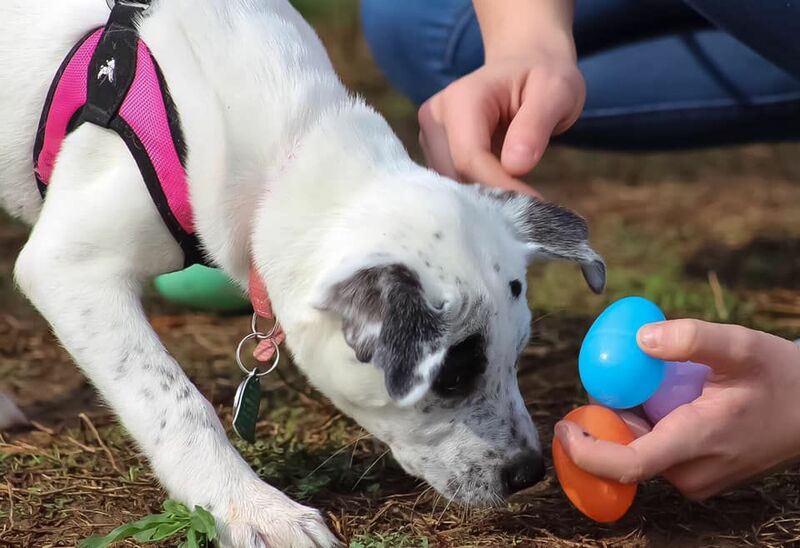 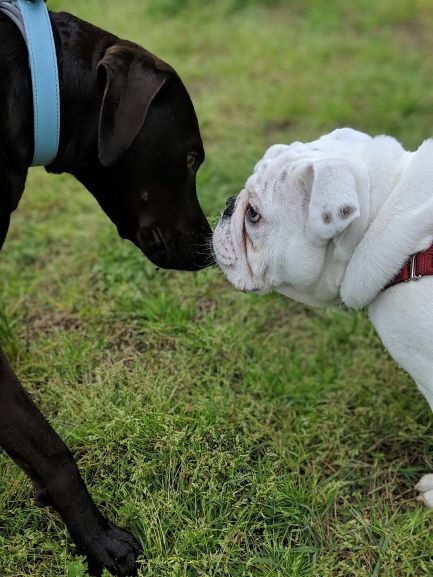 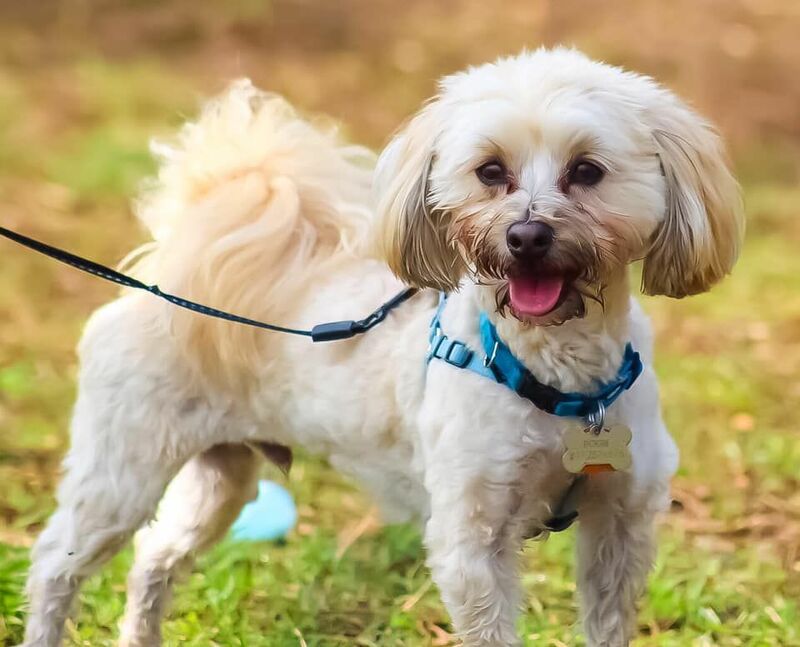 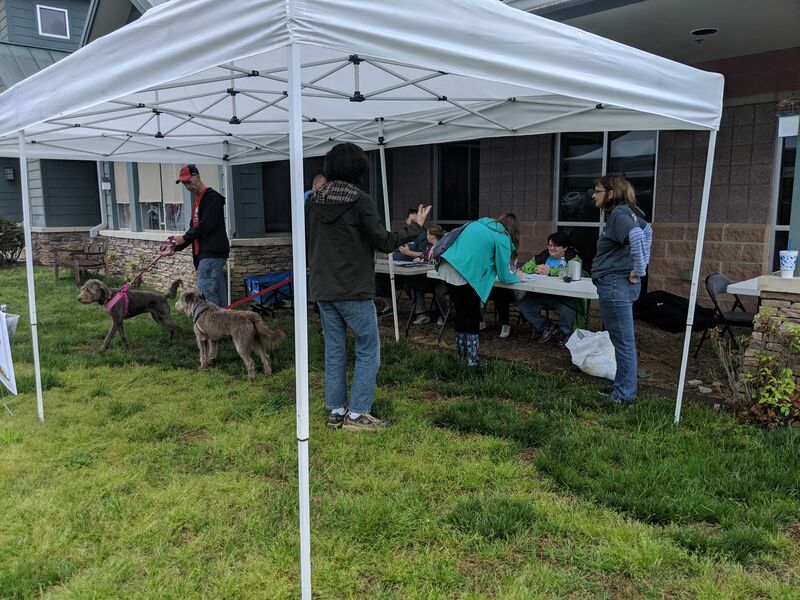 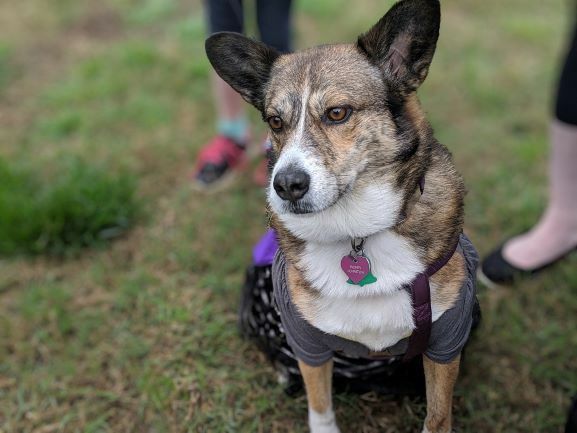 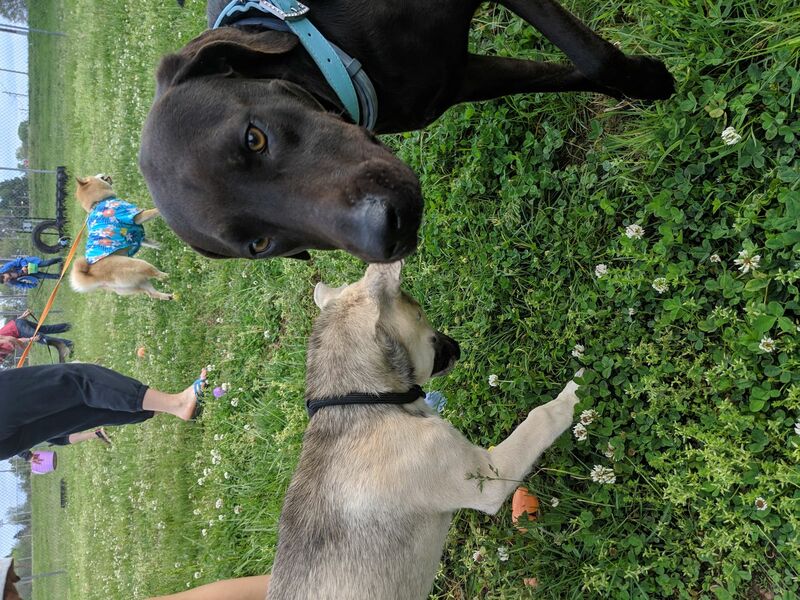 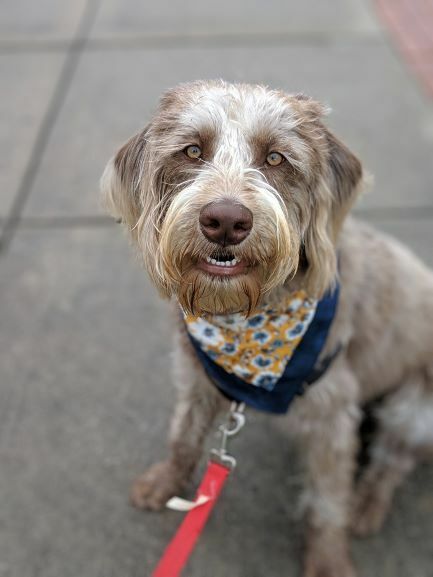 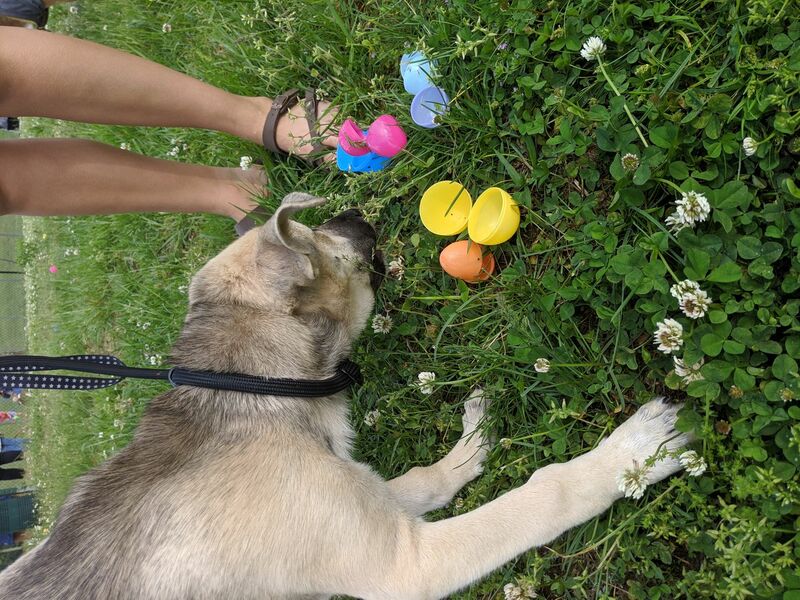 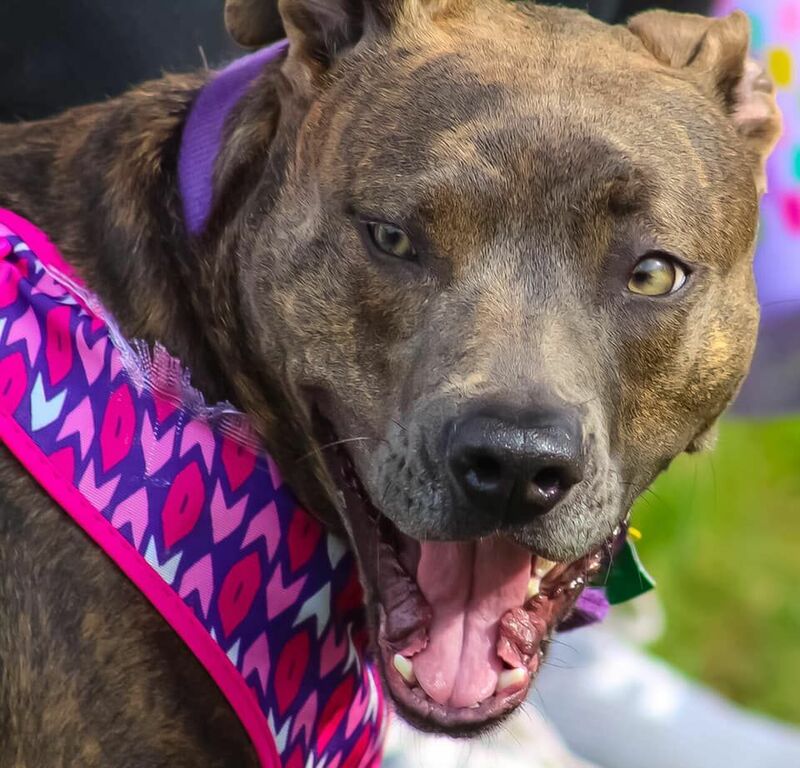 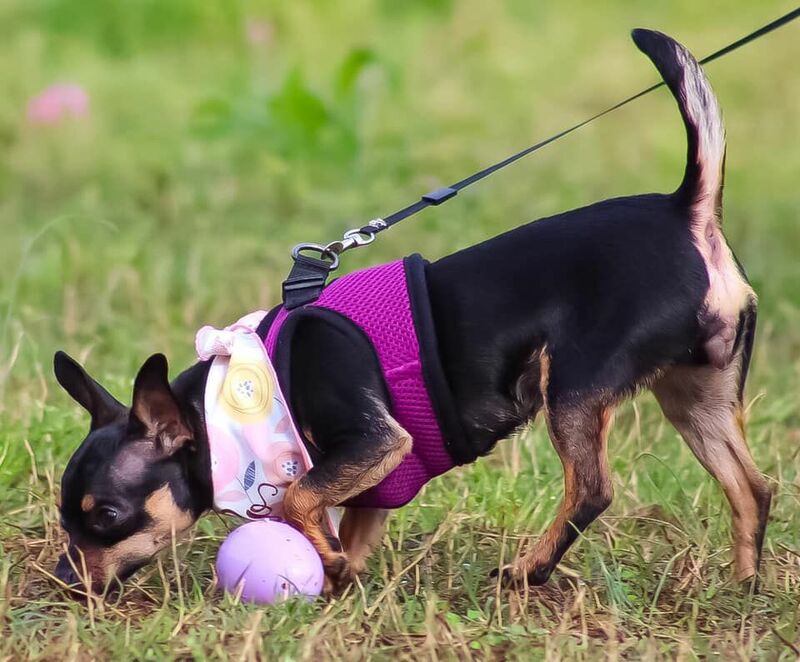 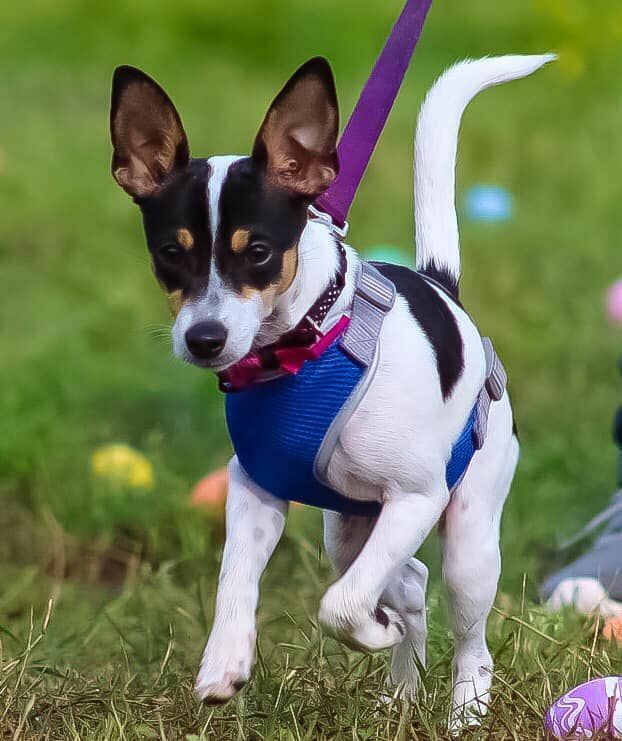 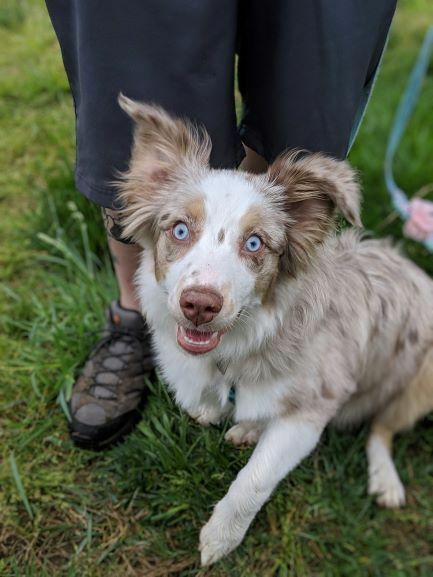 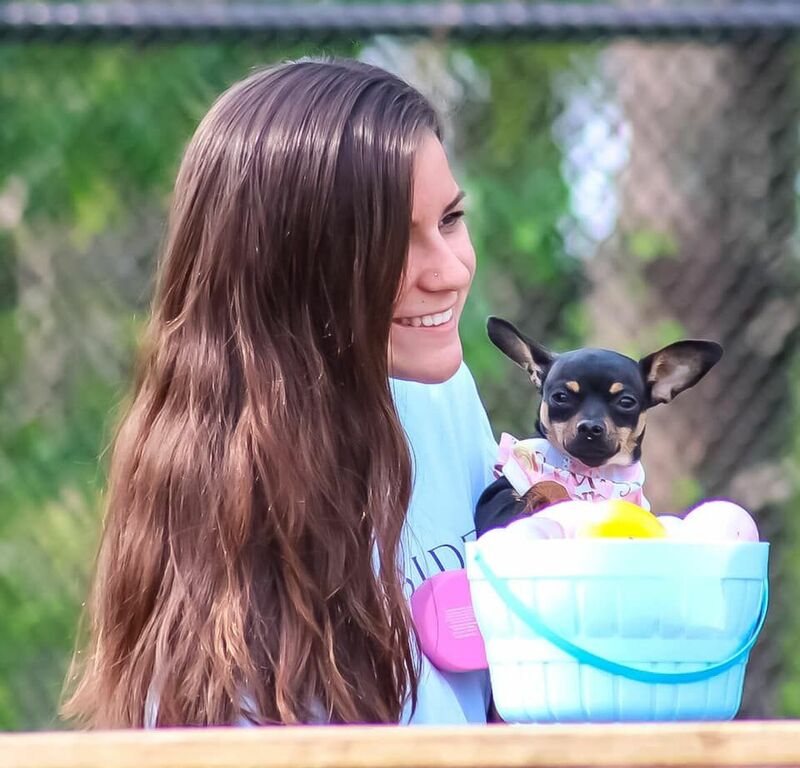 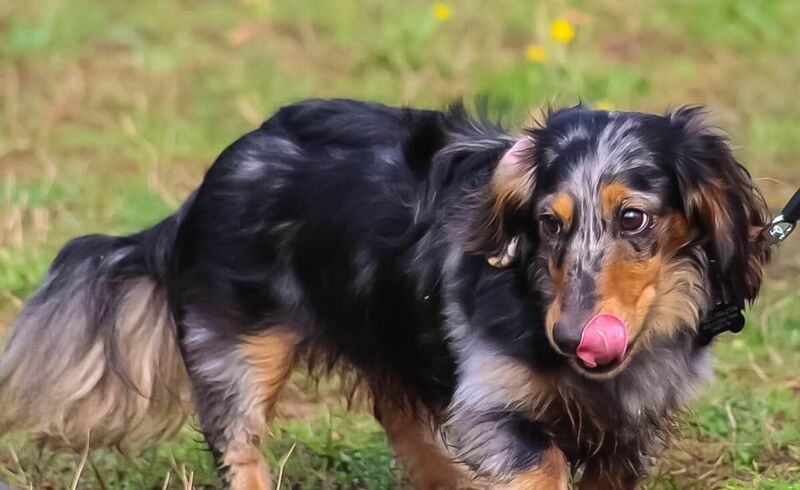 Thank you everyone for coming out to our 2019 Doggie Egg Hunt on Saturday, April 13th! 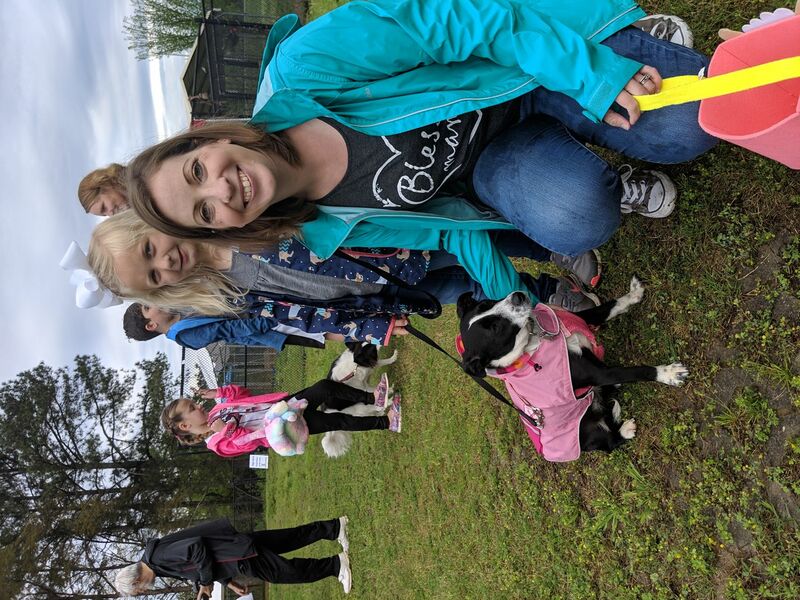 We sure did have a blast! 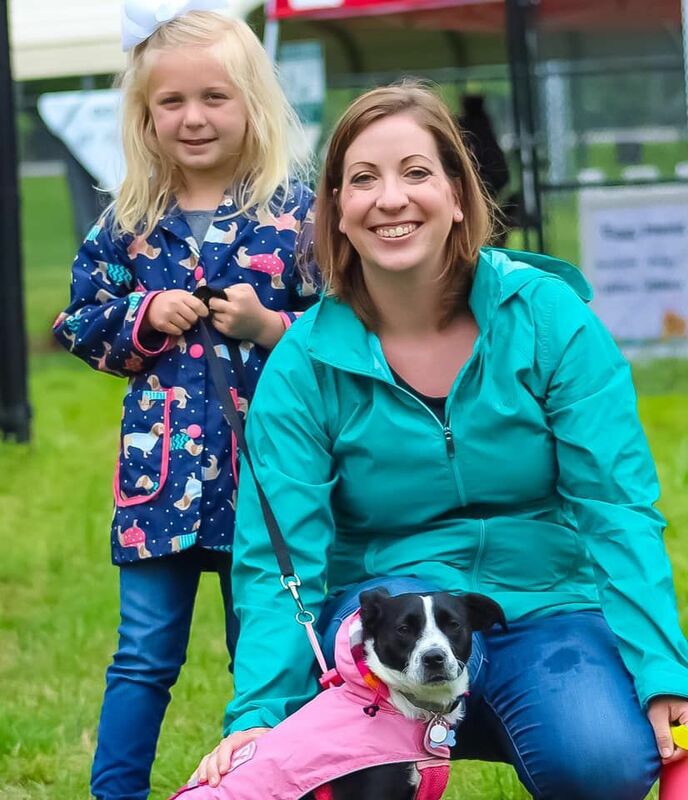 Please feel free to download any of the pictures below by right clicking on the image of your choice and selecting "Save Image As." 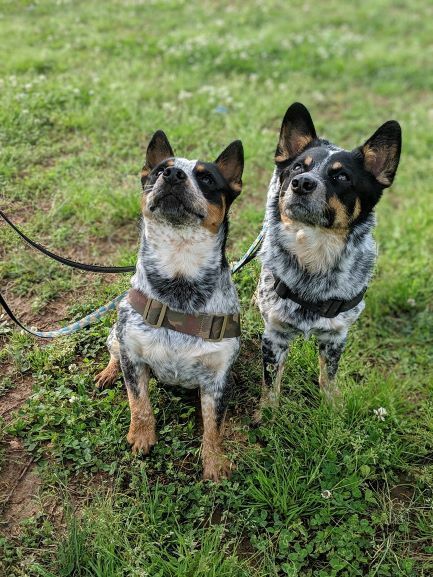 If you are having any issues or have questions, please feel free to call Allison at (423) 305-6506.